The College of Engineering shares its resources and knowledge with the community through a wealth of enrichment activities. Engineering is all around us, where we live, work and play. The College of Engineering aims to help students, teachers, industry leaders and the public better understand how it affects their lives. Explore the variety of outreach programs we offer for the community, including student camps, teacher education and industry partnerships. 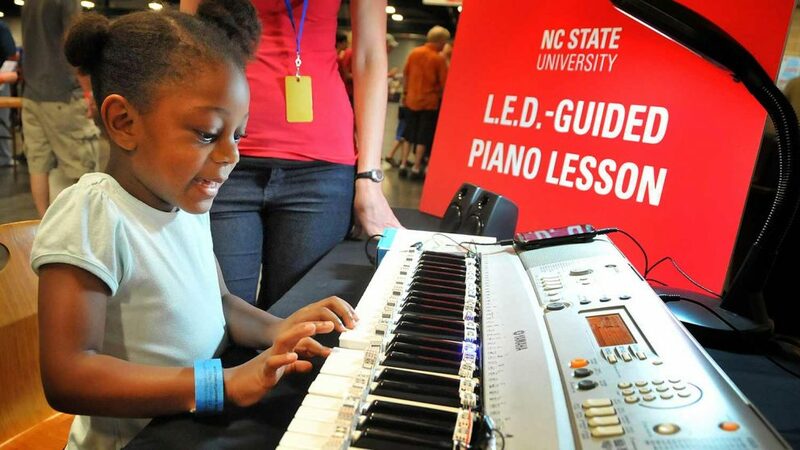 The Engineering Place is NC State’s K-20 education and resource headquarters for exploring engineering. 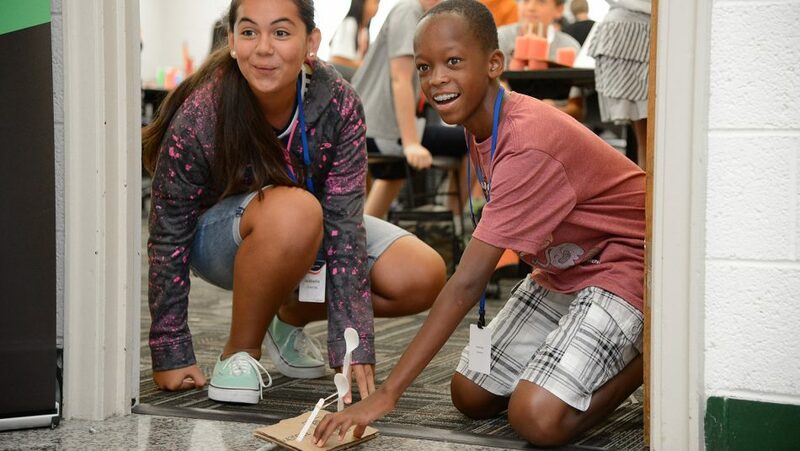 Through hands-on summer camps, in-school mentoring, dynamic volunteer programs, topical workshops and much more, the Engineering Place builds students’ and teachers’ excitement around engineering. Our summer programs for rising 3rd to 12th graders introduce students to engineering through hands-on activities and problem-solving. This solar-powered home adjacent to the NC State campus is open for tours and engineering demonstrations during the school year. Our Engineering Career Fair, held each spring and fall, is one of the largest career fairs in the country for engineering students. 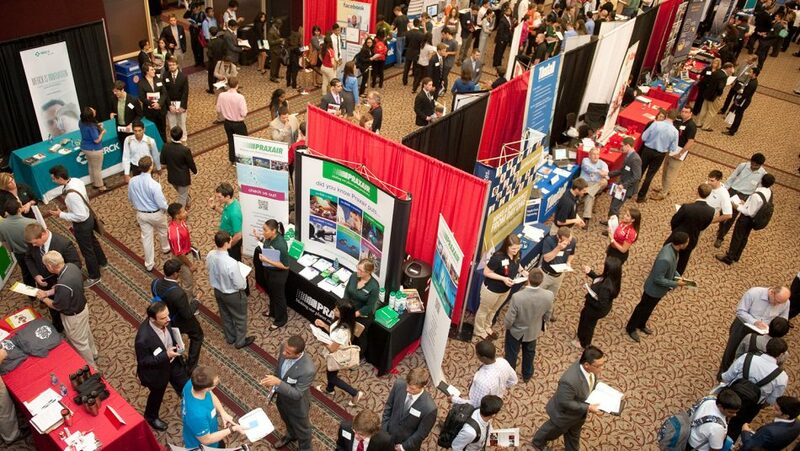 The event connects hundreds of prospective employers from a wide range of industries with individuals interested in working for their companies. Both students and nonstudents are welcome to attend. As the statewide extension service of the college, Industry Expansion Solutions (IES) partners with North Carolina industry to catalyze the transfer of knowledge and technology in support of economic development. IES supplies North Carolina businesses with the tools and services they need to help increase productivity, efficiency, quality and profit. Its extensive partnerships with business, industry, education and government generate a unique culture of collaboration that provides access to cutting-edge expertise, research and technology. The NC Clean Energy Technology Center at NC State University advances a sustainable energy economy by educating, demonstrating and providing support for clean energy technologies, practices and policies. 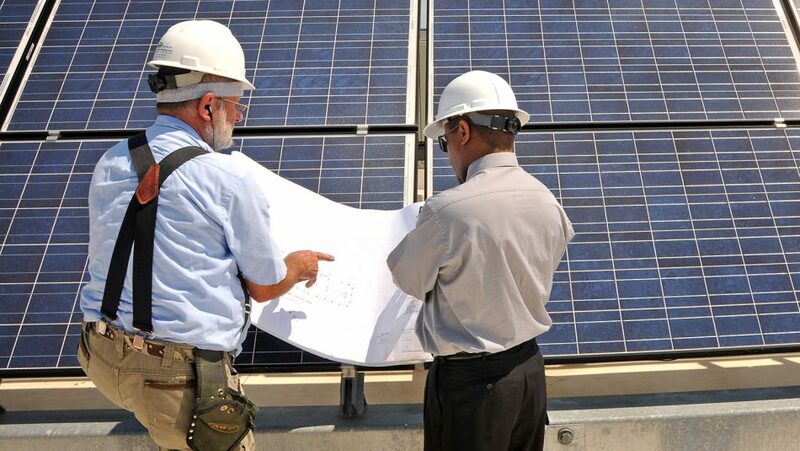 It also administers the Database of State Incentives for Renewables and Efficiency, a resource linking states to financial incentives and policies. This three-­year National Science Foundation-sponsored program uses a stratified teaming method to focus on the National Academy of Engineering’s Grand Challenges. In the program, teams of high school teachers, college faculty and undergraduate students undergo a shared experience in the lab of a partnering engineering faculty member.